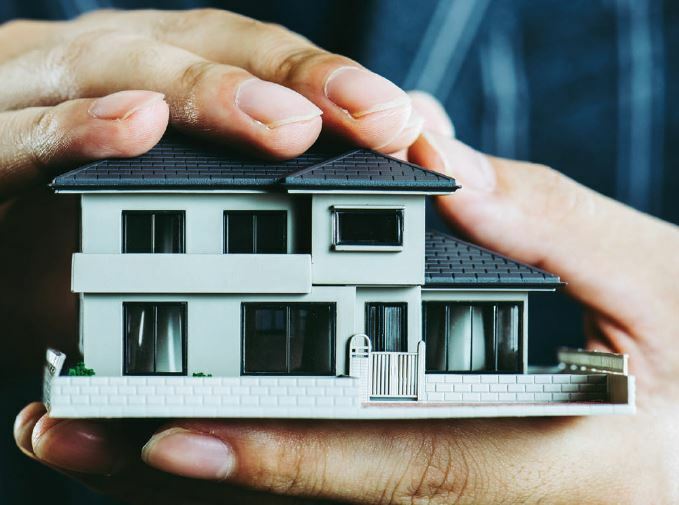 Property managers can be the best thing to happen to investors, as they take away much of the stress of personally handling your investment property. If they’re not up to the task, however, they can also be your worst nightmare. Jacqueline So reports.